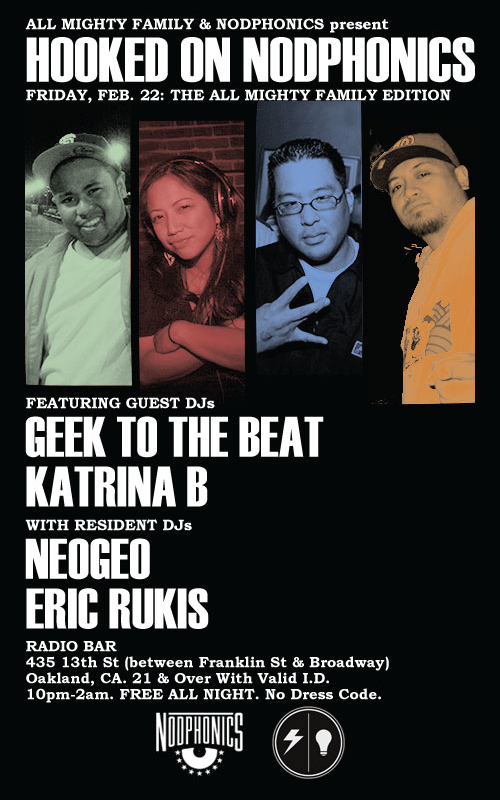 Every 4th Friday, you can catch the Nodphonics DJs at Radio Bar in Downtown Oakland. This Friday, Feb. 22nd, Nodphonics collaborates with our friends at the All Mighty Family to bring a special, one night event at Radio Bar. 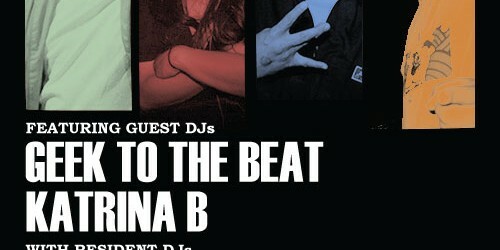 No cover charge, no dress code, no holds barred on good music, good drinks and good people.